Amazon’s success, since it was founded in 1994, has brought fantastic rewards to smaller businesses and retailers who chose to sell through the giant commerce platform, and continues to do so. 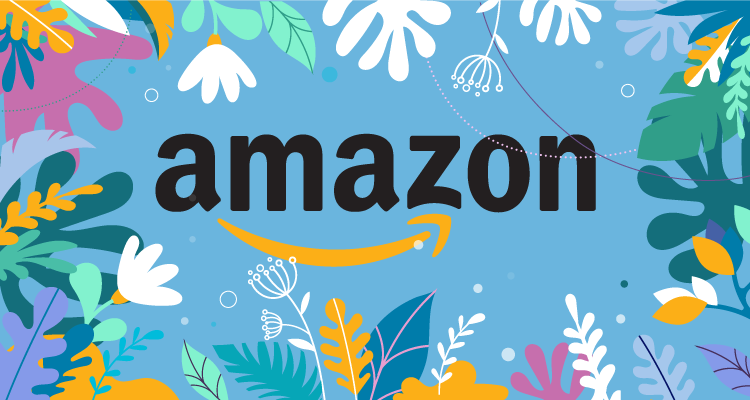 A lot has changed within Amazon’s platform since its conception, such as the fierce competition, diversity of products, guidelines, evolution of ranking factors and the rise of piad advertising. Nevertheless, it would be unwise for businesses offering a tangible product not to consider Amazon as a potentially rewarding sales channel. Though ignorance is bliss to many, the undeniable fact is that over half the population who are willing to indulge in product purchase, do their search on Amazon first. That’s right! Not Google. So how do you catch up to businesses who are already reaping the rewards Amazon offers? How can you even be visible and let alone compete? And how do you simply perform well on Amazon? Unfortunately, simply by joining Amazon alone doesn’t mean instant success and sky-rocketing ROI. However, following the rules and appealing to the desired conduct of behaviour would place you in Amazon’s good books. Tip One: Analyse Your Competition, Analyse Well. An obvious but underpracticed task to begin your first step in product promotion. A competitor in business is an opponent; you need to know everything about them. What do customers like/dislike about your competition? Any complaints? How often are they updating their products, their content, images… etc? Keywords used? Is it worth considering those for your own sponsored ads? Are they out of stock? Think about lowering price or increasing ads. Remember, competitor analysis is not a one-off job, it is a continual process. Tip Two: Pricing is Key. Nothing new here, everbody likes a bargain. Be sure that your product is the cheapest it can be (item price and total price cannot be lower at any other online sales channel including your own site, according to Amazon’s general pricing rule). However, the cheapest item isn’t always the most desired, not on Amazon anyway. Although no one will buy overpriced goods, people would rather pay a little more on a product on Prime to get it the next day. This is much different to having a cheap product, plus a few extra pounds for delivery charges. People despise delivery charges. And whilst prices for products on Prime do incorporate a fee for the service, it always says ‘Free Delivery’. This is psychology that works, so It’s worth offering Prime. If you don’t want to reduce your price to match competition, use promotions: lightning deals, discounts, buy one get one offers. This would offer temporary lower prices for customers and a quick boost in sales. Tip Three: Reviews are People’s Voice. Reviews form a major factor of any buying decision on Amazon, and you need to harvest them. As Amazon is the #1 platform for product search, reviews will also impact other sales channels including your online site. Email follow-ups; sale gurus recommend that you send two for every sale. One to confirm the order on the date of purchase and the other a few weeks after the customer receives the item, asking what they think of the product and kindly requesting a review. Send emails with marketing or promotional messages. Have links to other websites. Demand, ask for, or incentivize positive reviews. Tip Four: Optimise Your Product Listings; Follow the Guidelines. It’s as straightforward as can be. You can find Amazon’s product listing guidelines all over the internet. Read them and optimise you product pages accordingly. Even the images you select for your product are judged by Amazon, so be sure to also check their image guidelines. Many businesses nowadays avoid the risk of investing in an unfamiliar platform with potential sale opportunities, which is normal. Similarly to Google however, Amazon’s algorithms will constantly change and the competition will always grow. We all agree that it is hard to be visible and ultimately rewarded on Amazon today, but it will only become more difficult tomorrow. So be sure to think outside the box to stay ahead of competition and do your homework to figure out any possible changes in algorithms. After all, if you don’t try, experiment and learn, how will you familiarise yourself with Amazon and other similar platforms? And most importantly, how will you ever succeed?